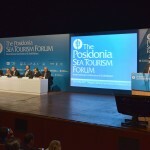 The Posidonia Sea Tourism Forum, the biennial trademark event for the international cruise and yachting industries, will be held in Athens from May 23rd to May 24th in the presence of key decision makers from some of the world’s largest cruise operators. 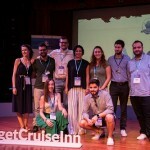 They will convene at the Megaron Athens International Conference Centre to discuss strategies designed to reinvent cruising in the extended region of the East Mediterranean and Black Sea, as geopolitical changes there have dramatically changed the cruise map. 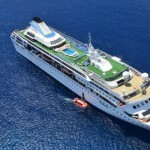 In 2015, the Forum’s host country Greece, the region’s most stable destination, saw a modest circumstantial increase in cruise passenger visits, which – according to CLIA’s annual report – stood at 4.176 million. The temporary loss of its partner destination Turkey came at a huge cost for the region, as up until recently the two countries in tandem managed to effectively contain the negative commercial impact of regional turmoil. Now the outlook is grim, as evidenced by Greece’s 2016 downward trend that continues sharply in 2017 and beyond, reflecting the commercial interdependence between destinations that constitute a distinct cruise region. All of the region’s countries have a strong stake in cruising, as they realize its positive impact on both their national and local destination economies. Greece, though not yet developed to its full homeporting potential and on a downward trend in transit cruise calls, still manages to collect about half a billion euro in annual cruise related income. Along with various levies and taxes generated for the State, cruising benefits a long list of local industries and service sectors, ports, airports and city hotels, as well as creating direct and indirect jobs. The importance of cruise passengers for local economies is presented in a Bank of Greece report that shows a rise in passenger onshore spending, with €65 per transit call and more than double, at €139 at homeport. 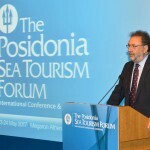 “These are just a few examples of the international cruise industry’s contribution to national economies and in Greece’s case, new potential for direct benefits emerges from completed or announced privatisation projects in critical port, airport and marina infrastructure,” said Theodore Vokos, Executive Director, Posidonia Exhibitions S.A. the organiser of the event. 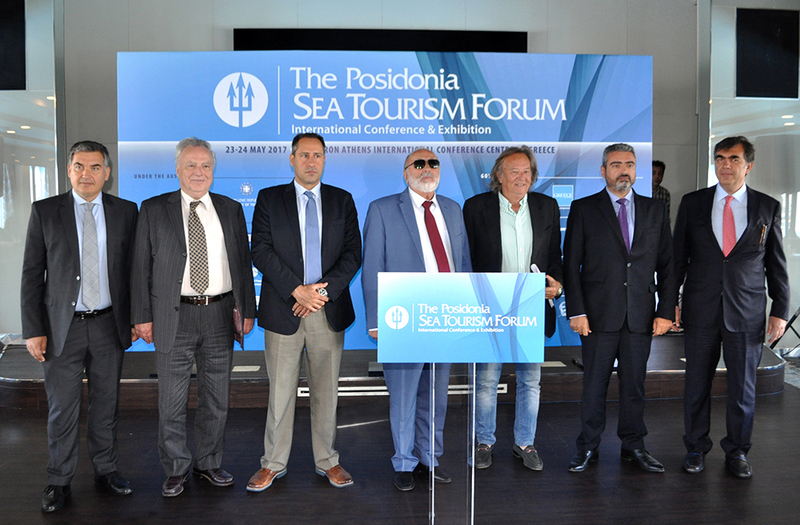 In this direction, the Minister of Maritime Affairs and Island Policy Mr. Panagiotis Kouroumplis referred to a «comprehensive strategic plan drawn up by the ministry for the field of cruise and sea tourism and which aspires, through dialogue and cooperation with the industry and political parties, to become a national policy». Mr. Kouroumplis expressed his optimism that «the outcome for the cruise industry in Greece this year will turn out better than the initial estimates, as a result of the coordinated actions of the industry players in cooperation with the Ministry». 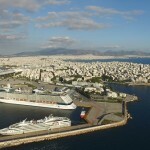 «The Ministry aims to cooperate with both cruise industry players and prospective investors on cruise infrastructure in the country’s ports» he added and announced that, in order to help the industry, «a meeting of all stakeholders will take place immediately, in order to facilitate the passage of cruise passengers to the attractions of Attica».